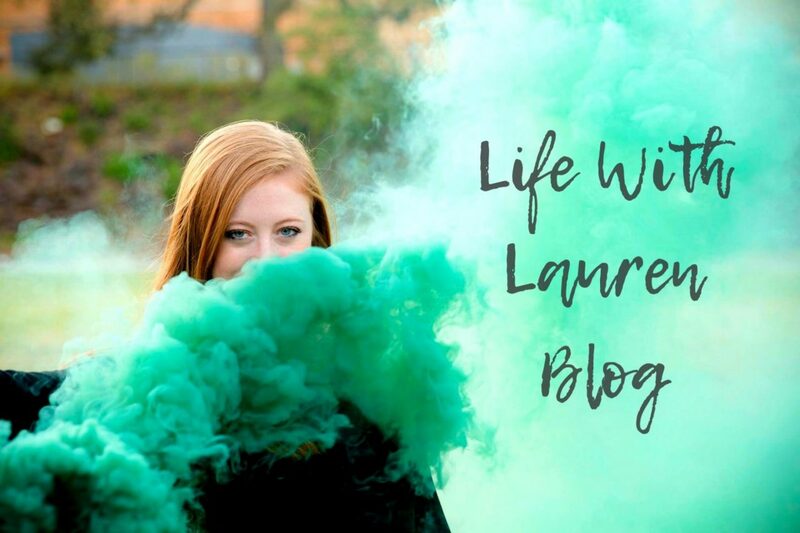 Life with Lauren Blog – Page 2 – Welcome to Life with Lauren. This is a lifestyle blog featuring everything from post-grad experiences to travel and fashion. Thanks for stopping by!